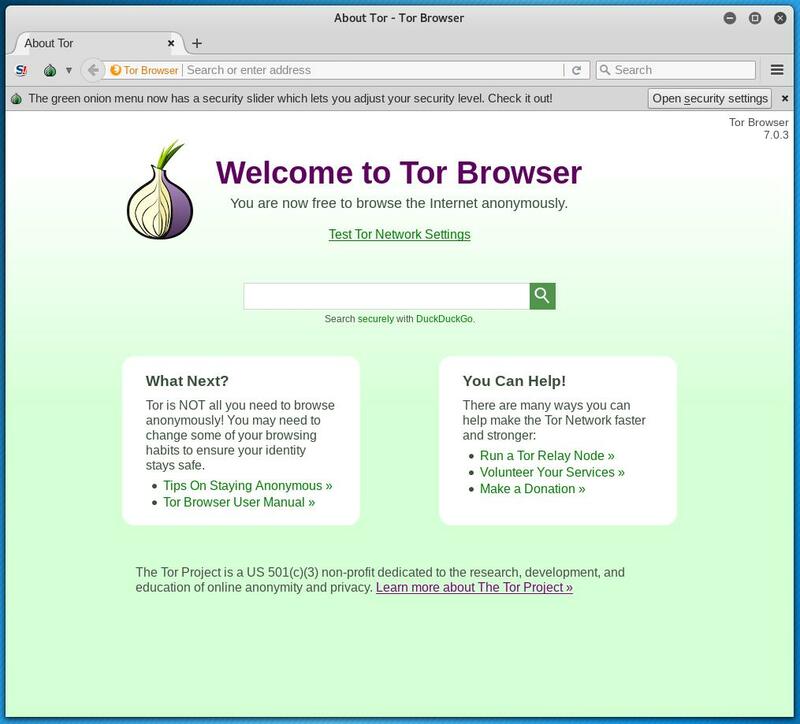 Tor Browser – is a web-browser using the Tor network. It has some extra features to enhance your anonymity and privacy. 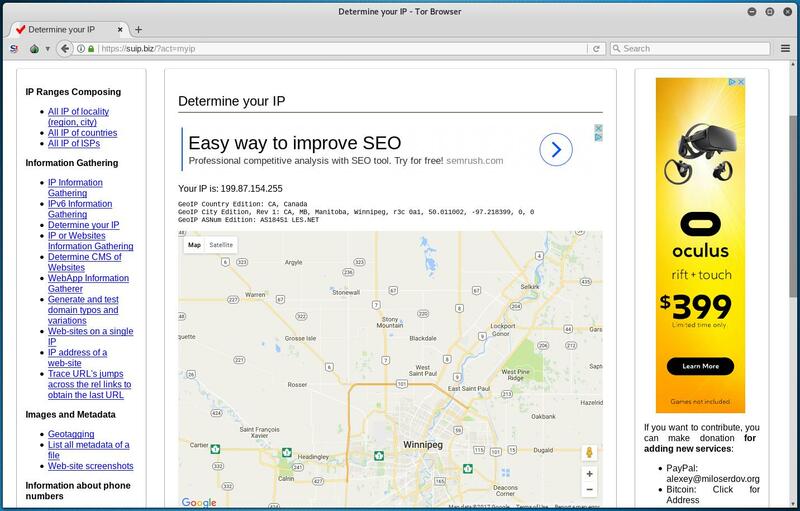 The Tor network itself is designed to hide your original IP. It is also encrypt Internet traffic sending from/to your computer. has some extra tools to protect you from reveal. 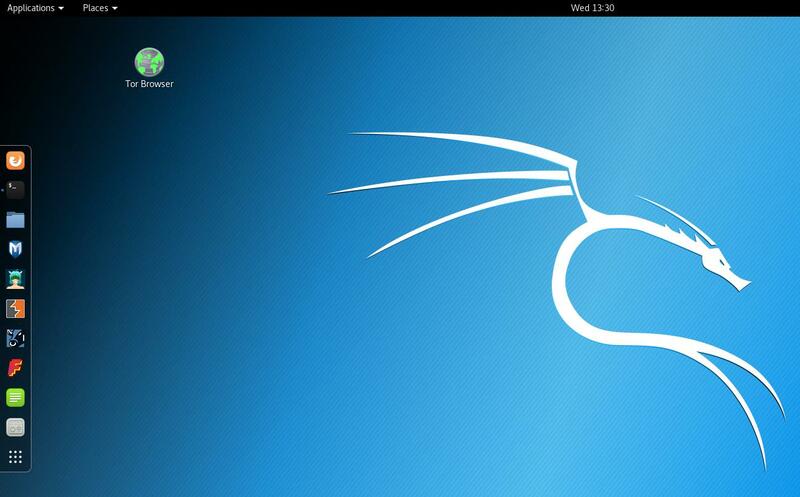 Tor Browser is absent in Kali Linux repository. In addition, the Tor Browser default behavior does not let you run the program as root. Indeed, it is not a serious problem. 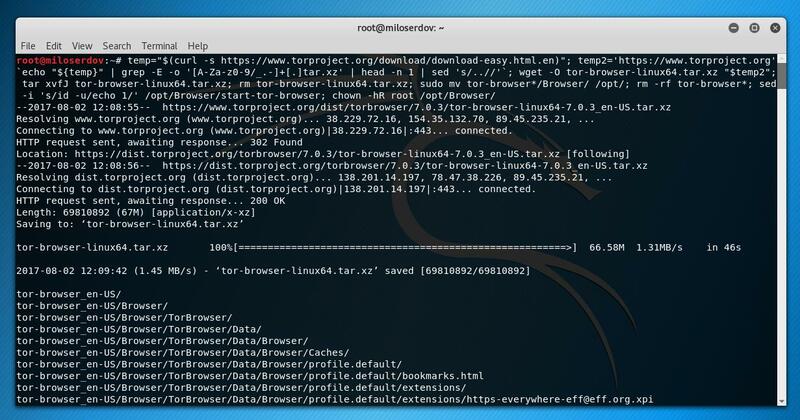 This guide will show you the easy way to install and run Tor Browser in Kali Linux in super user account. I will explain what the script does. 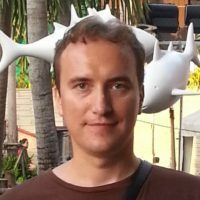 It downloads the last version of Tor Browser from the official web site (https://www.torproject.org/projects/torbrowser.html.en), unpacks the archive, moves the result to the proper directory, patches the launcher to make Tor Browser working from root and fixes the issue with permissions. 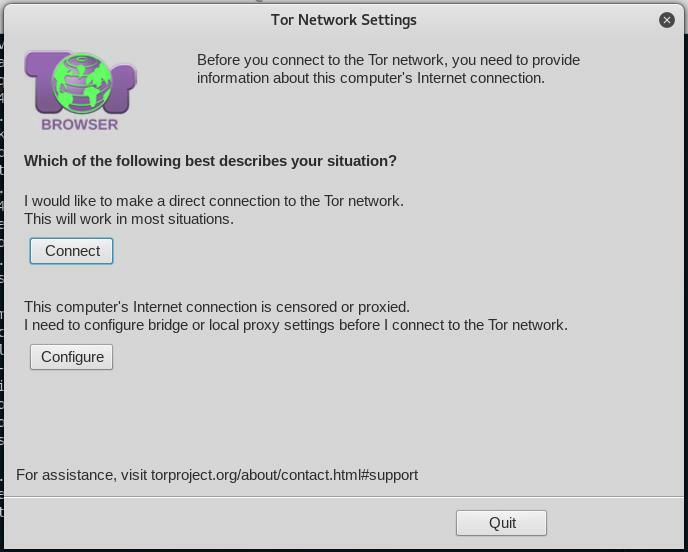 Press “Connect” and wait for your system is connected to the Tor network. If you would like to change your current IP, select ‘Onion’ icon and ‘New Tor Circuit for this Site’. Double click it to start Tor Browser. IT is working for me thanks. I tried before from Youtube video but that was a long method. This one is simple and very quick. not working need to run x-windows ??? Thanks for the report. It is fixed now.